By popular demand! 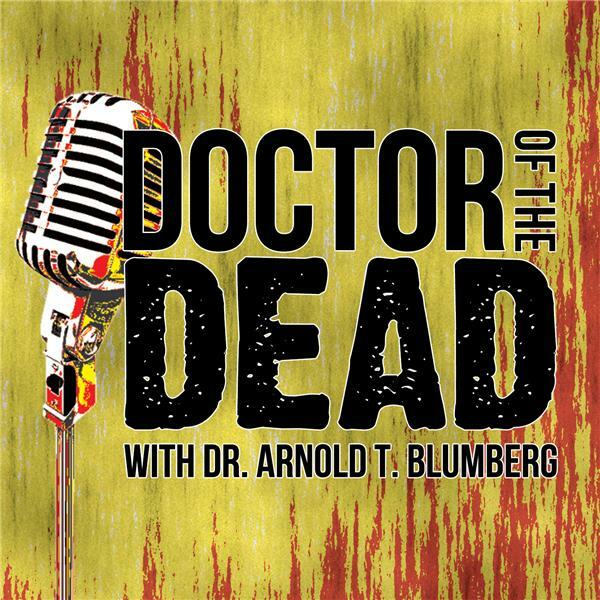 At long last (and just in time for their 85th episode), Arnold and Scott turn their attention to one of the most apocalyptic achievements of horror cinema, the conclusion of George Romero's first immortal trilogy of zombie mayhem, DAY OF THE DEAD (1985)! In this special tribute installment, the guys chat about favorite moments from such an oft-viewed classic, themes that resonate as powerfully in 2016 as they did in 1985, and some of the reasons why the zombies of DAY represent the apex of effects mastery by Tom Savini and his dedicated team. Head down into the salt mines (and get ready to do a lot of yelling), tell Bub to say hello to his Aunt Alicia, and have yourself one truly horrific day! ...But wait, that's not all! After all, 1985 was "The Year of the Zombie," so Arnold and Scott also talk about other unforgettable zombie milestones like THE RETURN OF THE LIVING DEAD, RE-ANIMATOR, LIFEFORCE, WARNING SIGN, and a number of others you might not even remember!